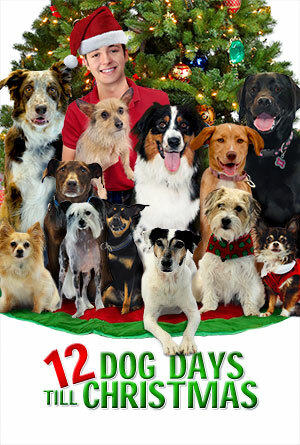 When a foster teenager, who can’t seem to stay out of trouble, is assigned to work at a no-kill animal shelter for his community service, he finds a sense of responsibility and real connection to the true spirit of Christmas for the first time in his life. The shelter’s owner finds that she can no longer afford to fund the shelter and the clock begins to tick to get all the dogs placed in loving homes before Christmas. No, however it is available for online viewing.